Bishop’s College School was founded as college prep for boys in 1836. Later, co-ed after merging with King’s Hall Compton girls school in effort to stay relevant amidst increasing academic choices. Perceived as nonetheless outdated, Bishop’s College School met only limited success in subsequent years. The task ahead for Romantic meant lifting the historic institution from increasing uncertainty and obscurity toward realizing its own valuable potential. Underneath, many good academic things still shone brightly. A meaningful transformation required uncovering the missing elements of the right story platform. From extensive conversations with faculty, parents and students and asking the right questions, we assembled volumes of moving anecdotes—interwoven with important heritage elements—in order to generate an extraordinary Bishops College School story, and the founding elements of a sustainably moving brand. Brand story is the new brand positioning. 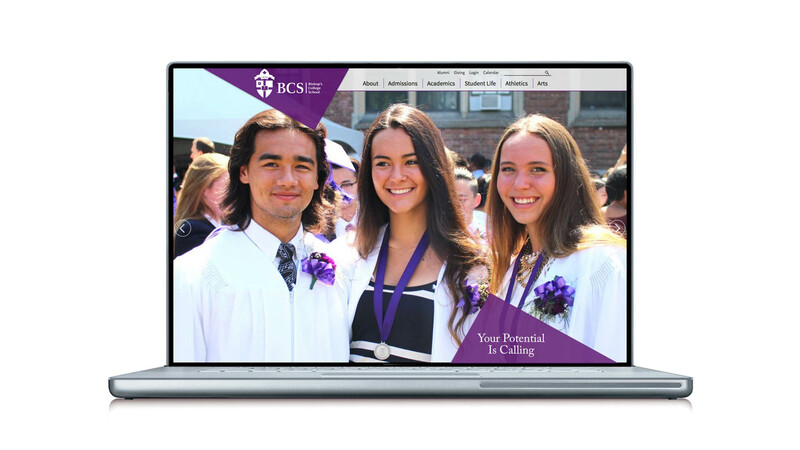 Bishop’s College School’s brand story platform made marketing and brand communications choices easy, clearing the way for creating and syncing all BCS’ branded assets and communications. 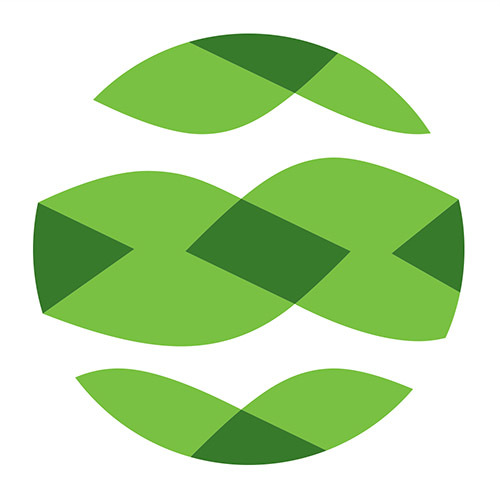 From our research and discovery together, BCS was able to create a clear brand strategy, brand positioning and brand architecture—leading to clear choices on applying the story to creative direction, key messaging, tagline, logotype, logo symbol, signage, website, print applications, and brand guidelines. 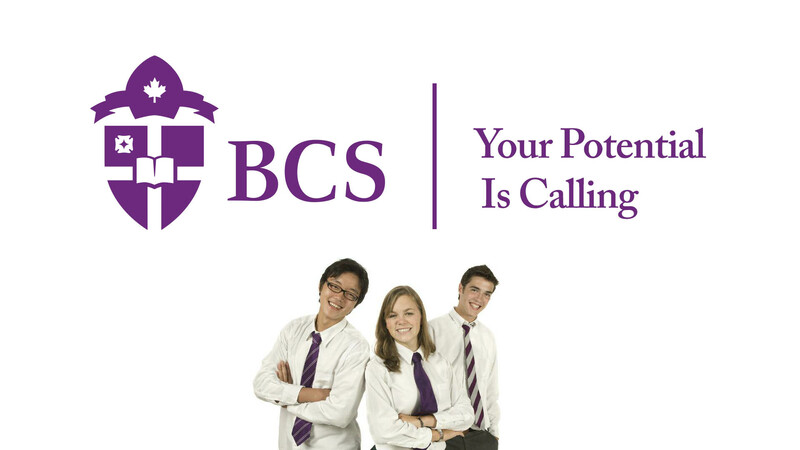 BCS fulfills the personal, cultural, artistic, athletic, and academic potential of young men and women in extraordinary and remarkable ways. Together we help students reach their potential and beyond—in a bilingual, coeducational environment that is modern, supportive, connected and nurturing. The new BCS symbol is a fitting evolution, inspired by its original 1836 heritage shield and updated with modern cleaner and iconic elements. We created an equally fitting Bishop’s College School and BCS monogram logotype with character forms that would respect the brand’s timeless heritage aspects—yet thoughtfully maintain contemporary characteristics that portend a bright future. BCS’ brand story platform and values played out in key messages across all its marketing applications from print to web—and the key driver of branded visual assets from illustration to photography. 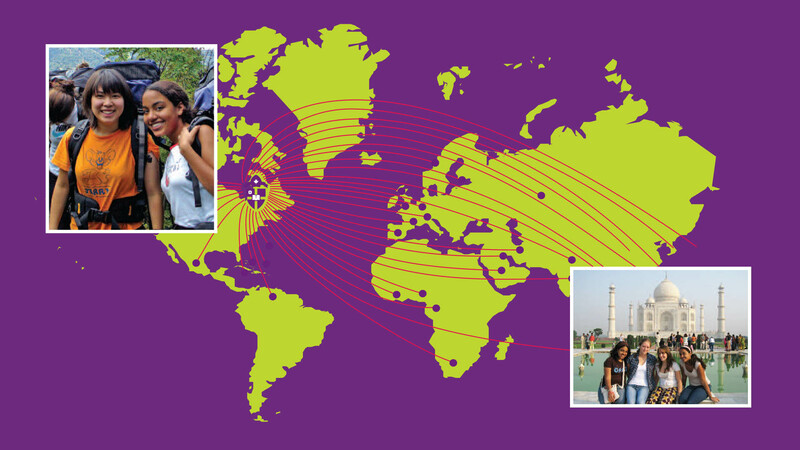 At BCS, the world is your neighbour—and your roommate. You will meet peers from over 25 countries around the world. International students make up 40 percent of our student body, and this cultural diversity is one of the School’s greatest strengths. You will live, learn, work and play alongside people from as close by as the United States or the Caribbean and as far away as China or Saudi Arabia—making lifelong friendships that span global time zones. A bold and dramatic approach unlike anything BCS had communicated in the past, this direction speaks to the idea of making you (the student) a star, more powerful, more empowered. Positioned from the standpoint of modern students and parents worldwide, while retaining vibrant heritage equity. Better understood and better identified, enrollment and interest in BCS measurably increased. Your Potential Is Calling is the title direction of BCS’ new story platform, with BCS as a Remarkable Mover, where the lead messaging revolves around familiar, active and motive expressions that take on new/added and relevant meaning for audiences in this context. All expressions would be related to some improved form of creativity, productivity and/ or performance via BCS. Referring first to the kind of empowerment a student probably already has discovered within—so it’s proven/ validated/ resonating. Second, BCS portrayed as the source of or catalyst for that empowerment. A Remarkable Mover. Become outstanding. 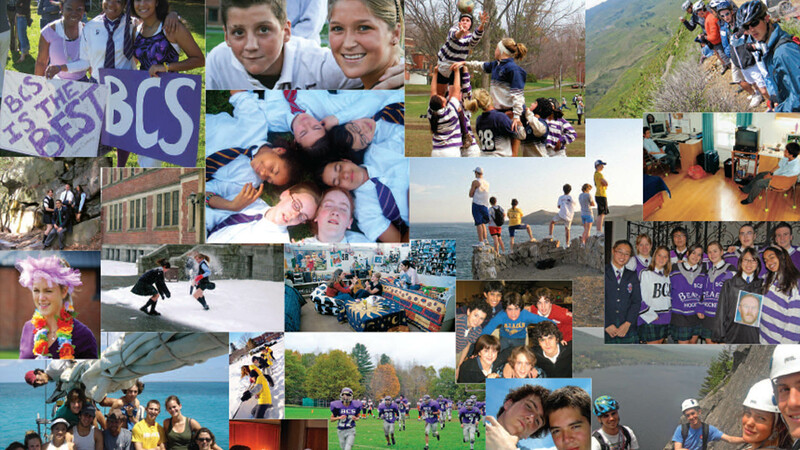 Be part of an exciting culture of rich diversity, discovery, leadership, and heritage at the Bishop’s College School— since 1836, one of the most internationally renowned boarding and day schools for grades 7 through 12. Previously overlooked, we revealed an opportunity to express BCS’ wonderful diversity and international standing. Anecdotes from students celebrated BCS’ diverse people, academics, and life experiences. In 1972, BCS merged with the internationally renowned girls’ school, King’s Hall Compton—creating a culturally diverse, bilingual, coeducational, independent boarding and day school for grades 7 to 12. 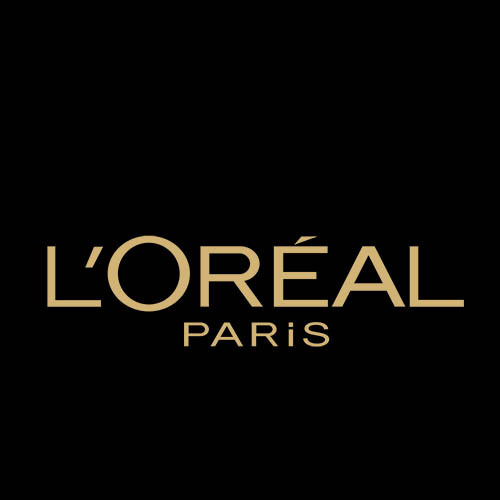 The merger also created some unique brand challenges and led to fragmented visual and verbal communications. Enrollment languished. BCS’ potential was there, but unrealized.  Adventure existed, but obscured by marketing-speak. BCS had a unique story buried down deep, but was marked outwardly by sameness. The school was fast becoming modern and forward looking, but perceived as outdated or indistinguishable from other schools, despite amazingly dynamic and relevant campus and academic offerings. Planning the new BCS required a myriad moving parts, consulting and complying with regulations, plus communications and coordination with the many school stakeholders. 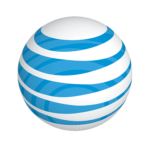 It also meant studying and planning how branded assets would play out across a great many diverse brand applications. BCS was not stuck in the past, but its brand was. In the past, brand positioning meant organizations were confined to a constricting, static point on a map of competing brands—typically overshadowed by abstract brand values with meanings that few could understand or agree on, and execute in marketing or sales. In a moving social world where brands must constantly adapt and respond, the old tack is even less viable now. Brand story platforms, on the other hand, allow organizations to understand and act in ways that sync with that core story—putting abstract values in clear context, and allowing people and organizations to adapt to the future.